When I moved to Austin 10 years ago, I didn’t know a single soul… So imagine my great fortune when I met a girl named Allegra during my orientation and we became instant friends. 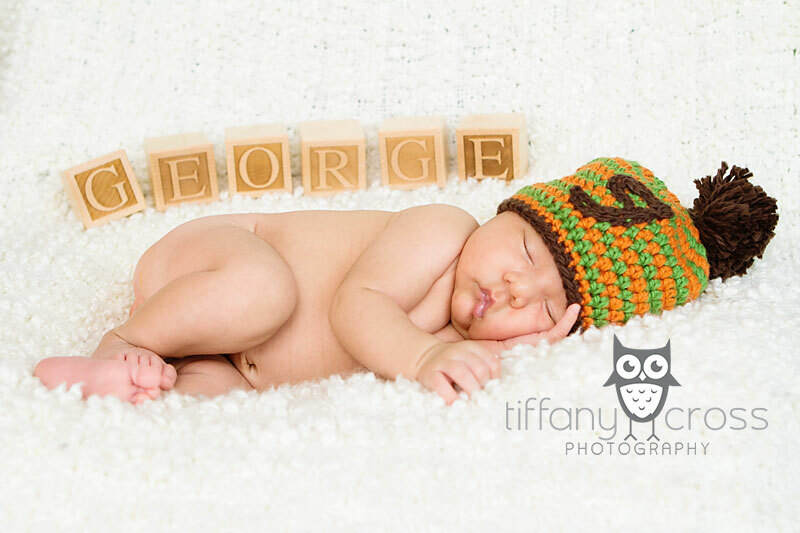 Even though we work at the same company, we don’t get to see each other often (it might be because we’ve got 3 kids between us) so I was thrilled to get to meet their latest addition, George, this weekend. 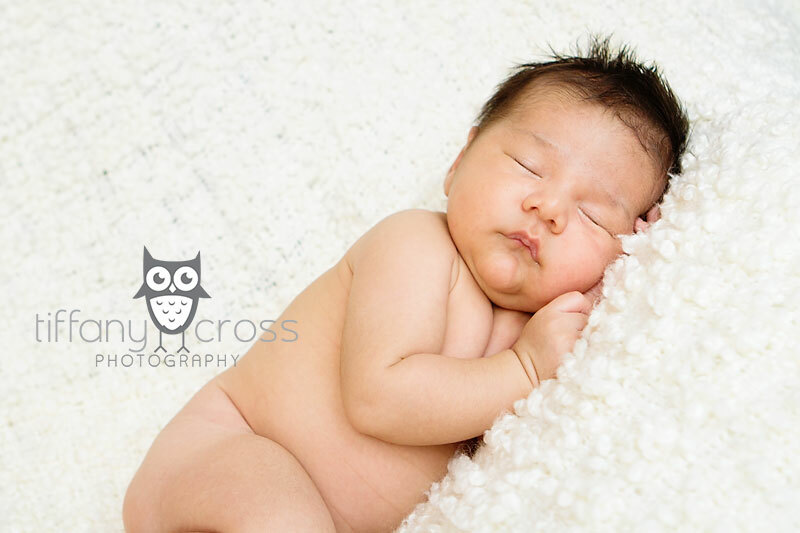 You might remember Isla’s newborn session a few years ago, and the similarities are pretty remarkable! 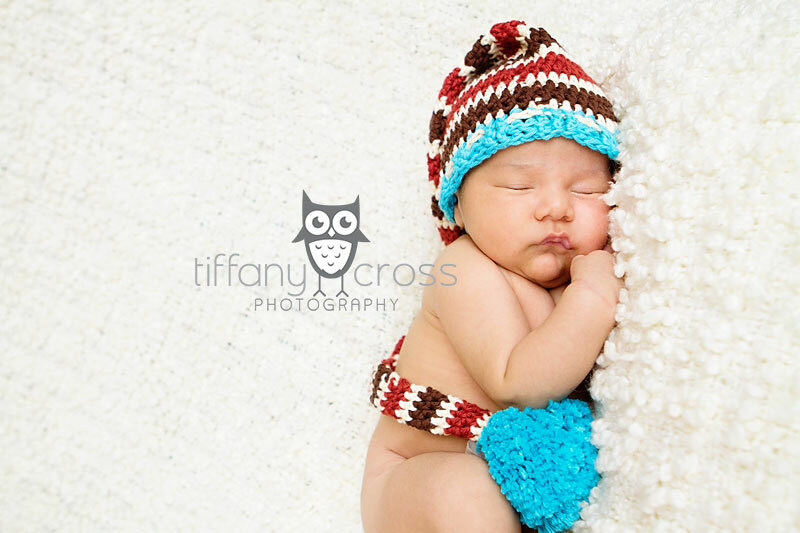 Even though George was about 5 weeks old when we did this shoot, he still slept like a champ!! 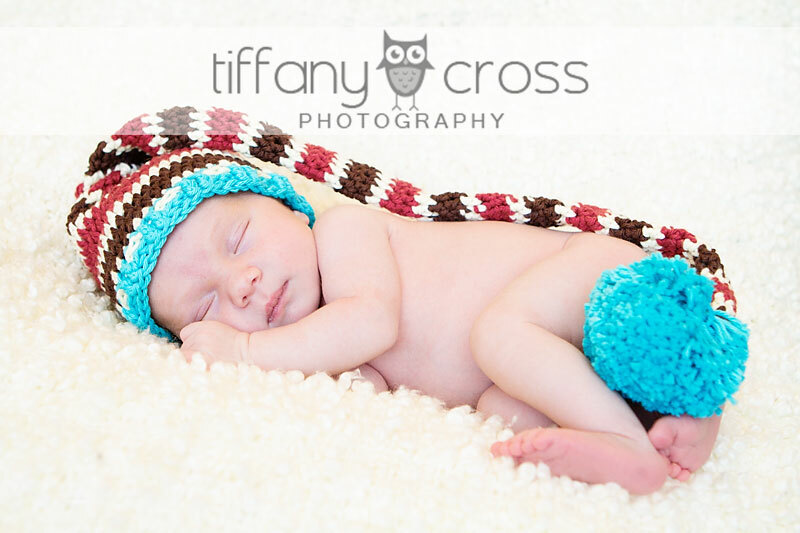 The end of 2012 brought many maternity sessions, which means that it’s about to be a baby-explosion here at Tiffany Cross Photography! 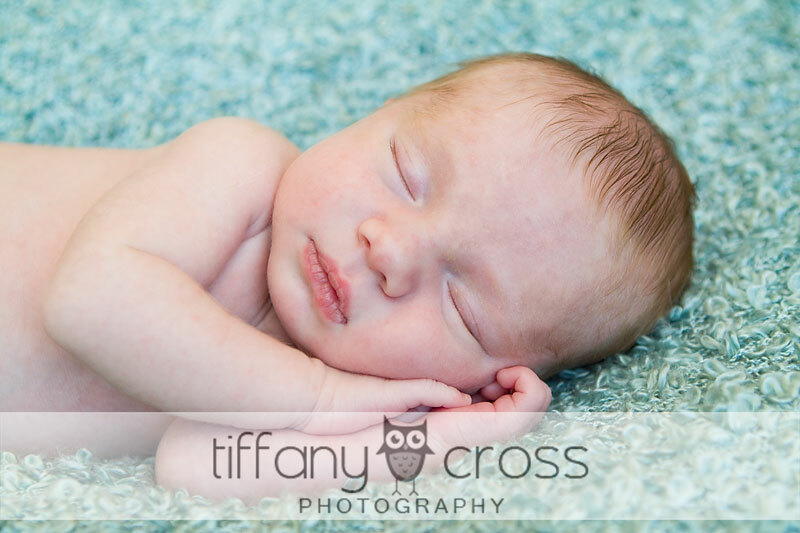 I LOVE LOVE LOVE photographing babies, and my session with Mason this weekend was the perfect way to ring in 2013. 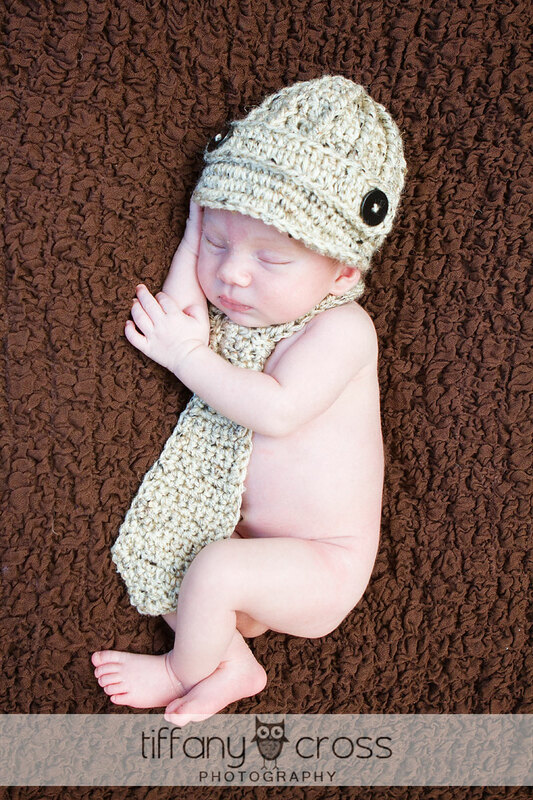 I got to try out some new blankets and hats, and most importantly, cuddle this handsome little man. 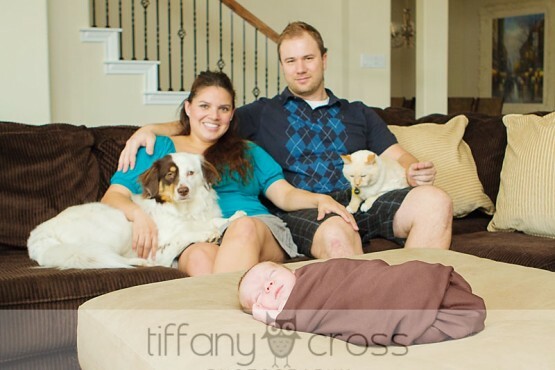 Congratulations, Brandy and Mike!